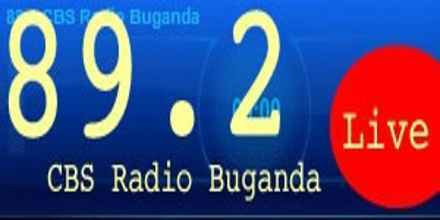 CBS Radio Buganda 89.2 is a broadcast radio station from Kampala, Uganda, providing local music, news and entertainment in Buganda and occasional news bulletins in English. 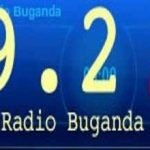 It … See more isjointly owned by the Buganda Kingdom and transmits on 88.8FM and 89.2FM covering about 75% of the country, mainly in Luganda. CBS has a massive following from loyal Baganda in the Buganda kingdom because they consider it the official Buganda Kingdom radio station. CBS Radio Buganda fondly known as Radio ya Ssabassajja is the largest local private commercial FM radio station in Uganda. It is jointly owned by the Buganda Kingdom and private investors. CBS as it is known in short transmits on 88.8FM and 89.2FM and covers about 75% of the country. The station broadcasts mainly in Luganda and has occasional news bulletins in English. CBS has a massive following from loyal Baganda in the Buganda kingdom because they consider it the official Buganda Kingdom radio station.